Online ordering menu for Chuan Shabu. 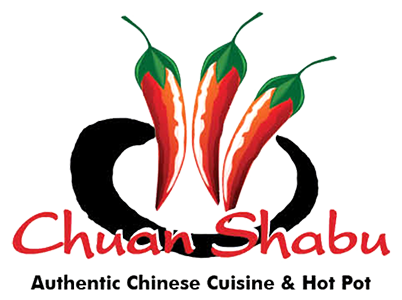 Try some of our authentic Szechuan dishes here at Chuan Shabu in Worcester, Massachusetts including the Moo Shu Pork, Sweet & Sour Short Ribs, or the Twice Cooked Pork Belly. We also serve Shrimp in Lobster Sauce and Singapore Rice Noodles. We're located on Park Avenue across the street from General Foley Stadium. Find us near Beaver Brook Park and Newton Hill. Order online for carryout or delivery!